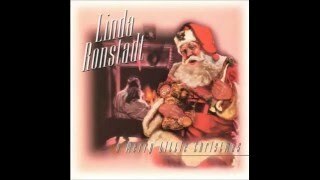 "Have Yourself a Merry Little Christmas" (2008) on the album The Complete Christmas Collection(2008). 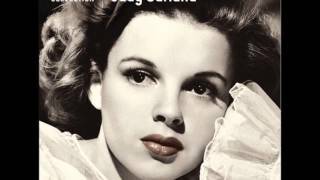 Sáng tác bởi BLANE, RALPH/MARTIN, HUGH /. 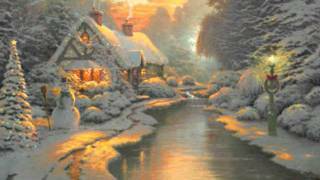 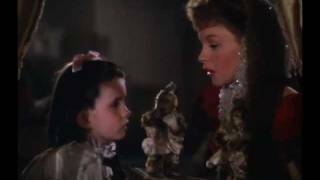 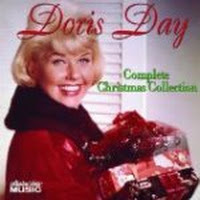 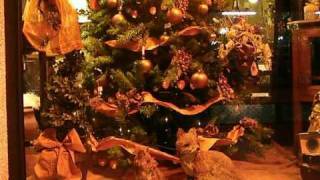 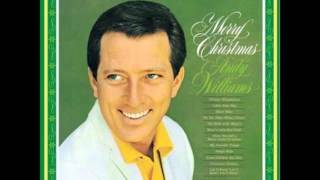 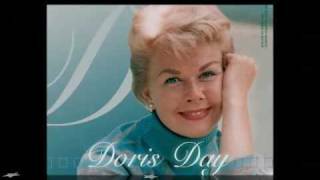 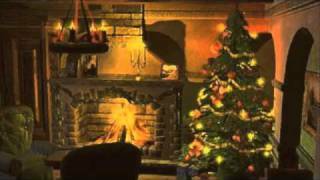 Have Yourself A Merry Little Christmas by Doris Day. 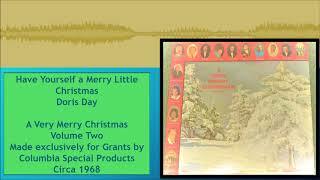 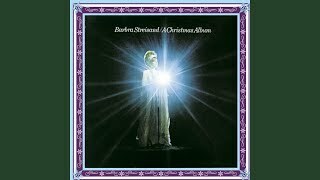 Albums has song "Have Yourself a Merry Little Christmas"